Grabbed the pic from my 9-5’s blog. Youtube (is that a verb?) 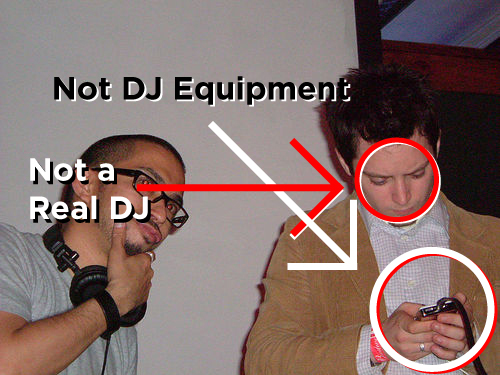 “Elijah Wood DJ” if you want to see the most depressing excuse for a “DJ” on the planet… Celebirty “DJ’s” really need to stick to whatever it is that made them a celebrity and put down their DJ gear a.k.a. their iPod.